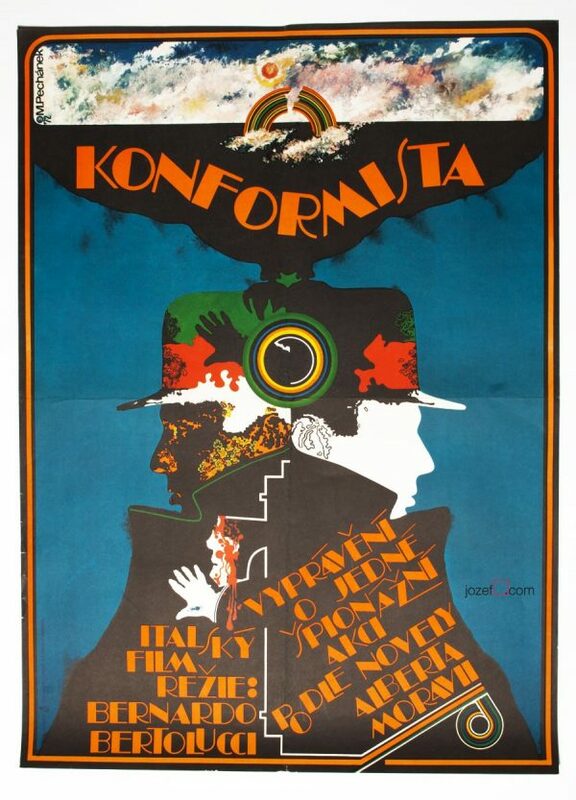 Cat Ballou movie poster designed by František Šubrt for American western movie starring Jane Fonda. Subscribe to our newsletter for shop highlights and offers. Cat Ballou western movie poster. Poster is folded and creased on edges. Two tears and tiny holes in mid fold. Pinholes, spots and occasional small cracks on edges. Cinema stamp in top part. Poster is in A3 format (40.8 x 29 cm). Very nice condition. 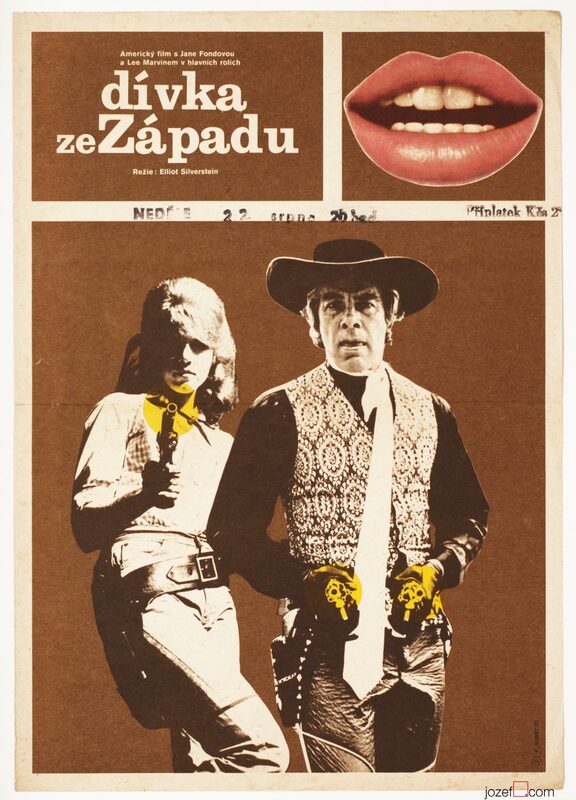 western movie posters made in Czechoslovakia. 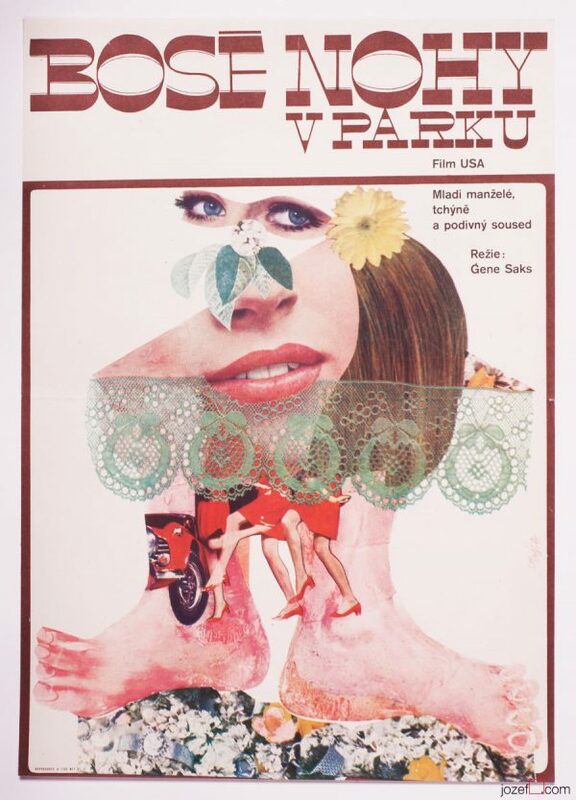 collage posters available in our online archive. An other miracle. At the beginning, powerfully attractive with this layout, contrast between gorgeous lips (familiar in collageart) and hard brown … But it’s even handsomer for real… I adore this poster and it’s kind of a good thing because I miss western. It will be even more beautiful on a wall for sure. .. thank you Saga and for all other lovely comments. This poster is going to be iconic :)) ..